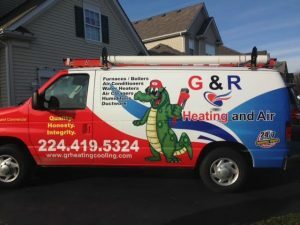 G&R Heating & Air provides expert air conditioning and furnace repair services for homes and businesses located in Gilberts, Elgin, South Elgin, St. Charles, and Geneva, IL. 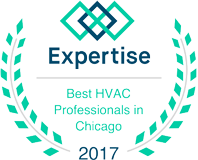 Owned by Greg Zarris and Rob Serpico, our company brings down-to-earth advice to checking and cleaning home air conditioning systems, furnace repair, and providing sump pump and water heater replacements. The G&R logo is a representation of the owners, with the gator representing Greg and the rhino representing Rob. G&R brings you an easygoing experience with superior customer service. We are fully licensed and insured, and we offer a full one-year warranty on all of our work. We are 100% family-owned and operated, and we care and look after each customer like family. Your complete satisfaction is our #1 priority – we believe that if you are happy, you will refer us to others. Contact us today to schedule your service! Here’s what Kathy K from Huntley, IL said about G&R Heating and Air. “I recently had my furnace replaced by this company. The two workman were very professional and helpful. I was trying to make a decision on who to go with and Rob there salesperson helped me decide to do what I now know was the best decision. They left after installing my furnace with the room’s floor cleaner than when they came. 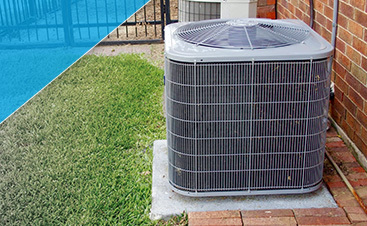 Read Robert S’s from Gilberts, IL experience with G&R Heating and Air Conditioning Repair. 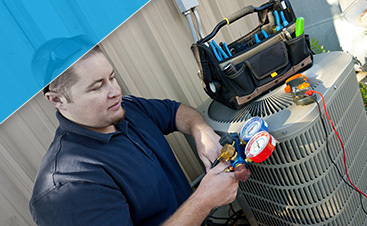 Let us become your trusted repairmen for your home heating and air conditioning needs.